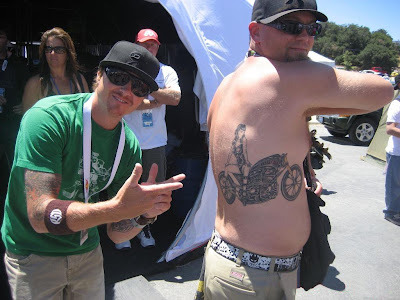 This dude had the RSD Glory Stomper tattooed on his Back….F!#%IN’ AWESOME! Do you know who he is? Email us at info@rolandsands.com with any information you might have as to his whereabouts to and we will hook you up with something extra special… RSD style.